We don’t judge the success of this Ministry by our assets but by the transformed lives. 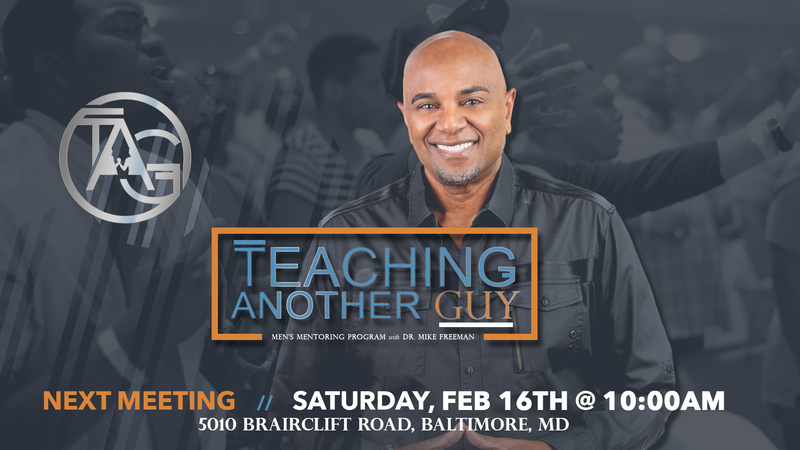 Dr. Michael A. Freeman is the Founder and Pastor of Spirit of Faith Christian Center (SOFCC) with locations in Prince George’s County and Howard County Maryland. He is a fourth generation pastor who has a heart to teach God’s people in simplicity and power. 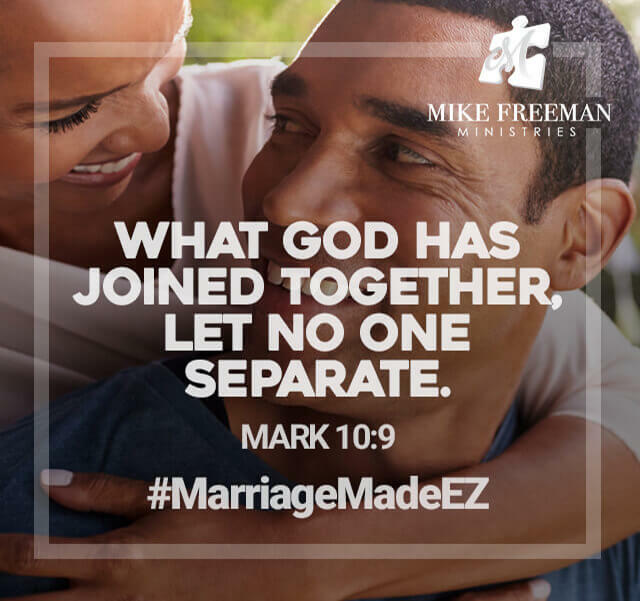 His God ordained assignment is to minister to the whole man; spirit, soul and body, with emphasis on faith, the family, finances and fellowship. 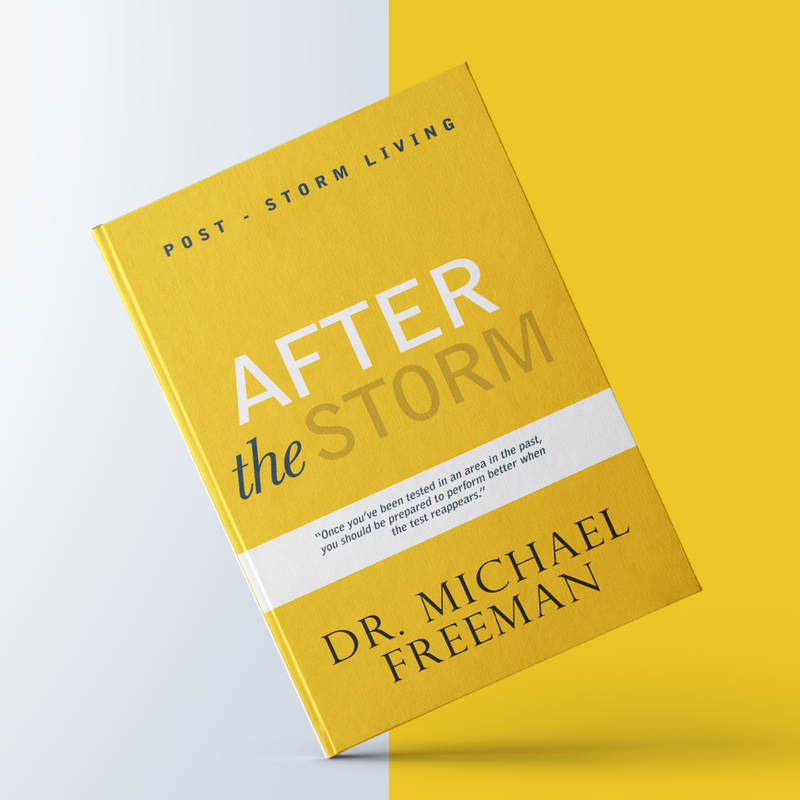 Dr. Freeman’s success in life and ministry is attributed to him standing on Mark 11:24. 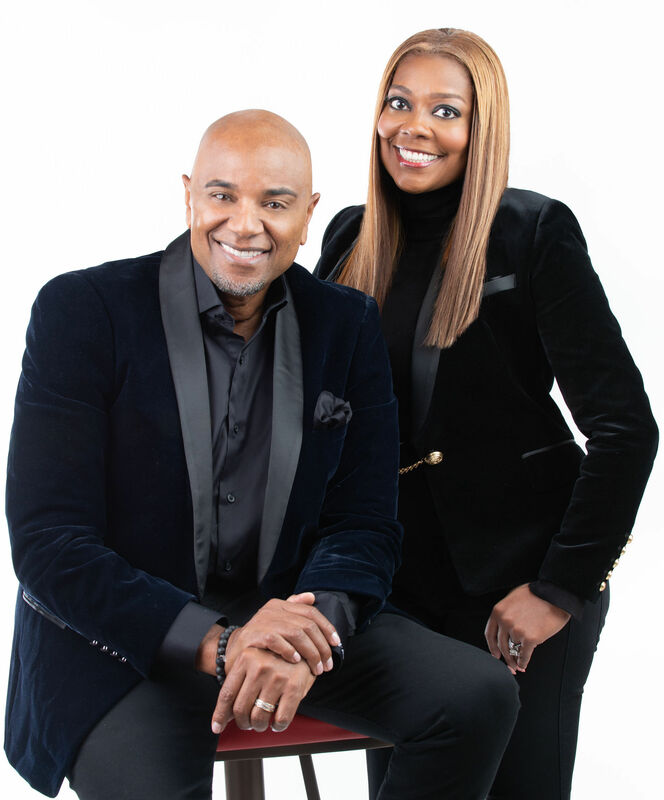 His relationship with his wife, DeeDee and their three children, Britney, Joshua, and Brelyn, are an example and blessing to the congregation of SOFCC. “Living By Faith,” is the radio and television broadcasts taught by Dr. Freeman and is aired locally, nationally and worldwide.